Of course, the Formula 1 Races at Abu Dhabi are an incredible draw for tourists across the world as it’s the location of the very final race for the Formula One Grand Prix Championship and will let us know who’s going to take home the Championship Title this year but another huge part of the Abu Dhabi Formula One race are also the after-race Abu Dhabi F1 Concerts! One of the biggest names in music, American rock legends Guns N’ Roses are going to be performing live at the after race Abu Dhabi F1 Concert. 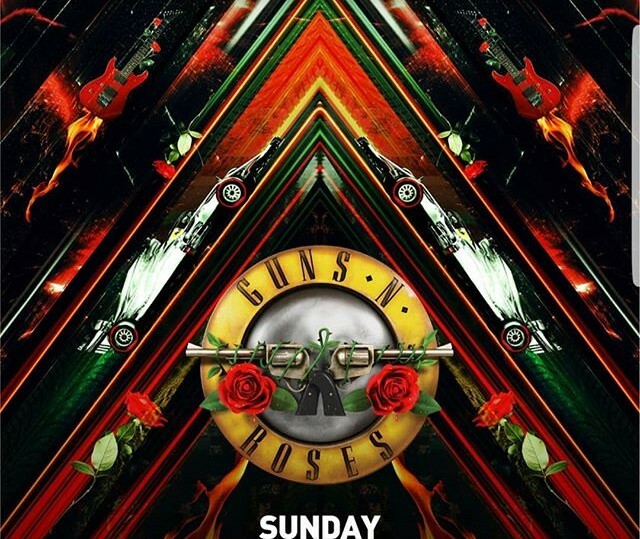 The news comes straight from Yas Marina Circuit, that Guns N’ Roses will be playing at the du Arena on November 25th 2018. 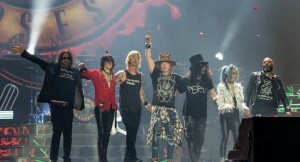 Although the band seems to have an ever-shifting list of members, the lineup for November’s Abu Dhabi F1 Concert has been confirmed by Flash Entertainment to have Axl Rose, Slash, Duff McKagan, Dizzy Reed, Richard Fortus, Frank Ferrer and Melissa Reese. We’re certainly looking forward to this amazing performance at Abu Dhabi but, most of all, we’re desperate to know if Lewis Hamilton or Sebastian Vettel will be able to take home the Formula One Championship Title this year and become the third ever person to win five F1 Championships. Only time will tell. Who Else Will Be Playing Abu Dhabi F1 Concert? So far only Guns N’ Roses and The Weeknd have been announced to play at the concert but we’re anxiously waiting to see who else will be announced within the next few weeks or months. The Abu Dhabi Formula One takes place on the weekend of the 22nd of November until the 25th of November. Will Cristiano Ronaldo Play In Champions League Final?